Worthy of an internal inspection and offering superb family accommodation is this stunning four double bedroom detached property with office. Situated in a much sought after residential area of killamarsh, the property is well placed for local amenities including shops and schools. Rother Valley Country Park a short distance away. Good public transport links with easy access to the motorway network. The accommodation is tastefully decorated and presented throughout, offering spacious room sizes. Benefiting from beautiful and modern kitchen and bathroom installations, UPVC double glazing, gas central heating. The accommodation in brief comprises of: front entrance porch, bay window lounge, stunning breakfasting kitchen, utility room, downstairs w.c , dining room and beautiful conservatory. 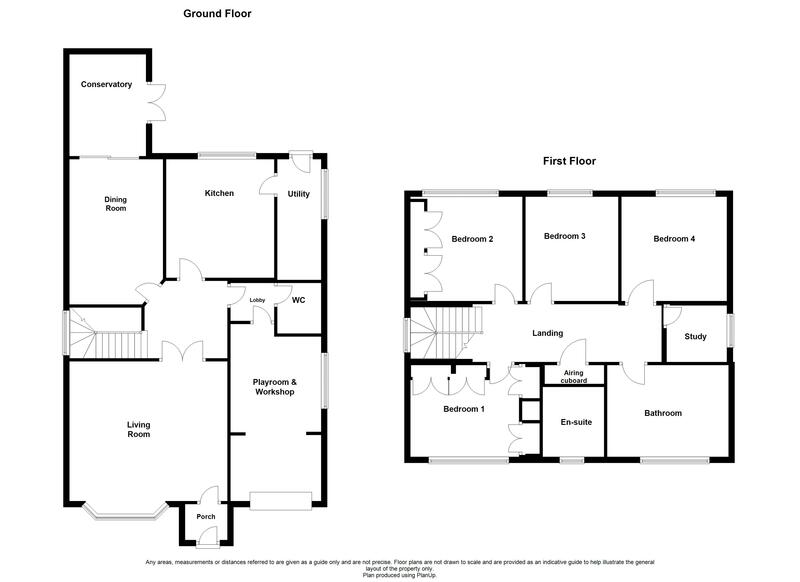 Stairs rise to give access to four excellent bedrooms one with en-suite and office. Large private block paved driveway providing off-road parking for numerous vehicles and leads to the front entrance and garage. Generous rear garden which has a lawn and fully enclosed and has a variety of mature plants and shrubs and trees with patio area ideal for outside dining.